Land for Sale near Pickwick Lake in TN. 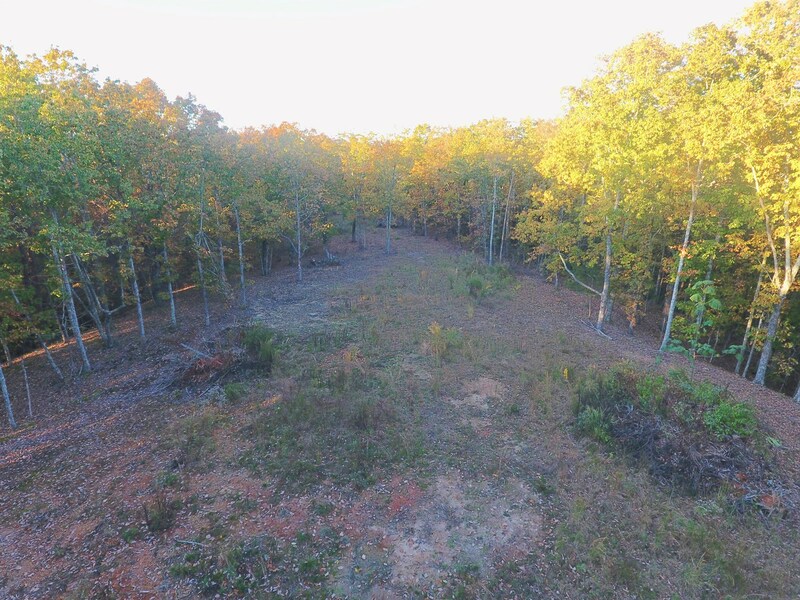 Beautiful 13.96 acres, full of trees has already had some land cleared for a new home. This land comes with a boat slip at near by Breeze Point Marina. If you are looking to be near the water, come take a look at this beautiful property.